Lincoln Park Terrace Condo | Transportation & Location: The 2007-built Lincoln Park Terrace Condominium is located in Capitol Hill on 13th St NE at D St NE. The closest Metro is Eastern Market on the Blue, Orange, and Silver Lines. The D6 and B2 bus lines are steps away. The nearest grocery store is the Safeway at 1601 Maryland Ave NE. Pet friendly building featuring a rooftop terrace and garage parking. Walking distance to H street and Lincoln park. This condo features 1 bedroom and 1 bath with updated appliances, nest thermostat and an august key less entry lock. SOPHISTICATED AND CHIC ONE BEDROOM IN LINCOLN PARK TERRACE! FABULOUS BUILDING WITH PARKING AND EXPANSIVE PANORAMIC ROOF DECK! STAINLESS AND GRANITE, SPACIOUS AND BRIGHT! WALK TO SHOPS AND RESTAURANTS ENJOY ALL THE HILL HAS TO OFFER!! OPEN SUNDAY FEBRUARY 24 FROM 2-4! The Lincoln Park Terrace Condominium | Additional Information: Also known as The Lincoln Park Terrace Condo, The Lincoln Park Terrace, Lincoln Park Terrace DC. The Lincoln Park Terrace Condominium is located at 401 13th St NE, Washington, DC 20002. 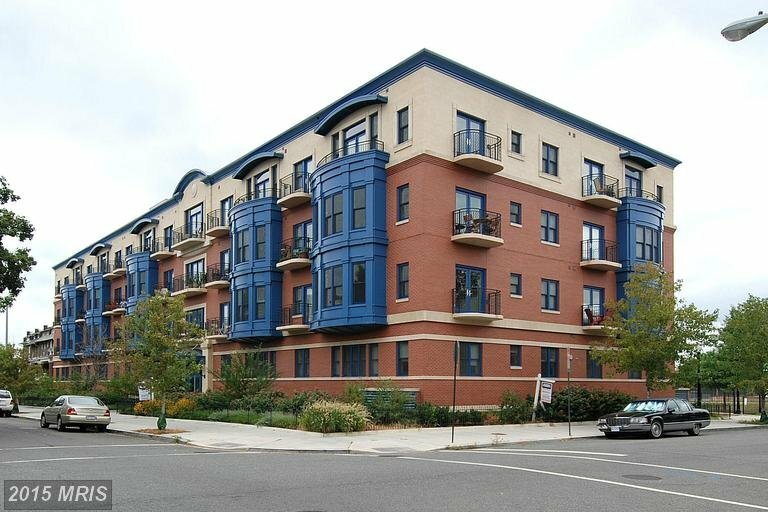 Lincoln Park Terrace Condo | Rules: Pets Allowed, The Lincoln Park Terrace Condo is managed by EJF Management Services (202-537-1801 x 208), FHA and VA Loan Approved Building.